I know that the concept of Project 333 is to ‘dress with less’ but one of the clear benefits for me has been to be able to identify gaps in my wardrobe. It means that I can confidently and consciously purchase new items of clothing knowing that they will fit with my lifestyle and work with the existing pieces in my wardrobe. Today a parcel arrived with 3 items of knitwear that I had ordered online. They are all merino/cashmere blend from Woolovers online shopping. I have not been overly confident of buying online but my sister had previously purchased from the site and had actually found a couple of the pieces were too big for her so passed them on to me. 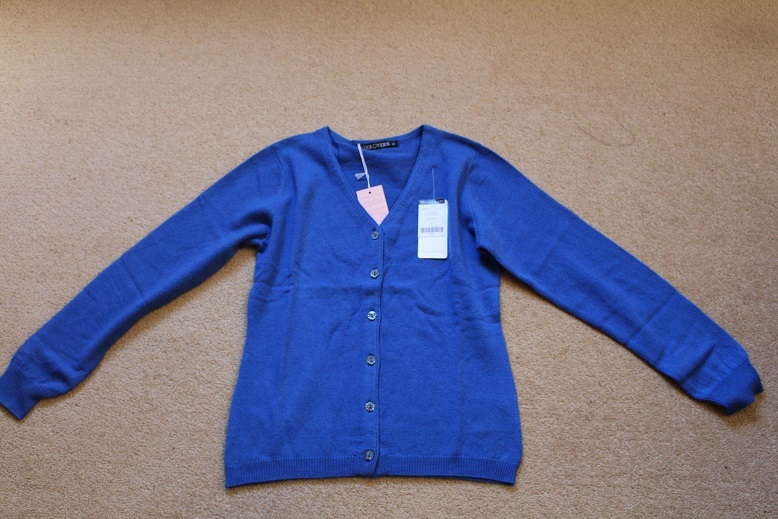 One was a black v-neck cardigan which I found perfect so I bought an identical one in royal blue. 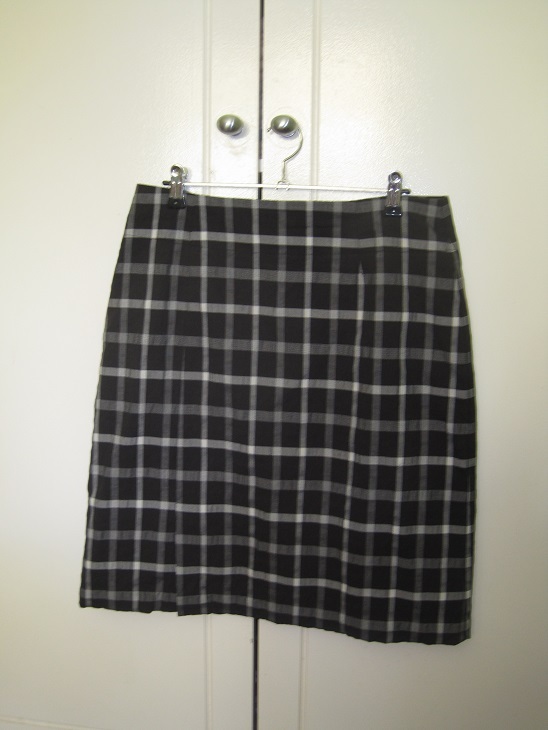 I am trying to incorporate more plain pieces into my collection to increase the versatility. 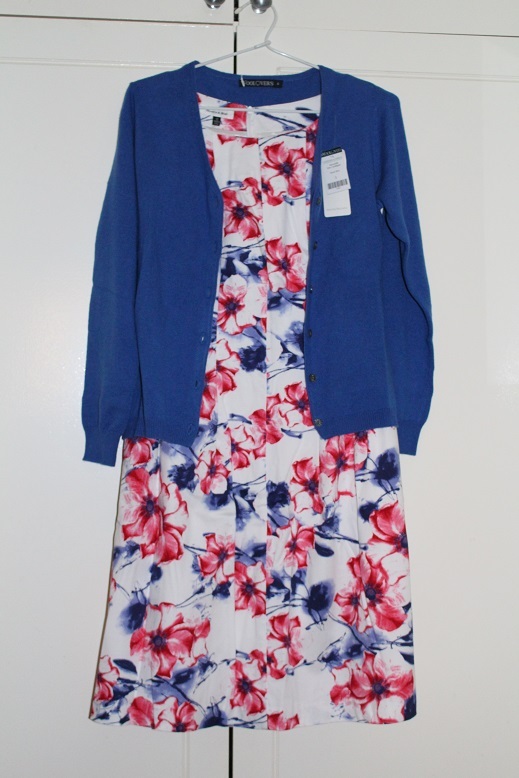 I bought this cardigan specifically to wear with this dress but it will also be great for wearing with collared shirts and trousers. 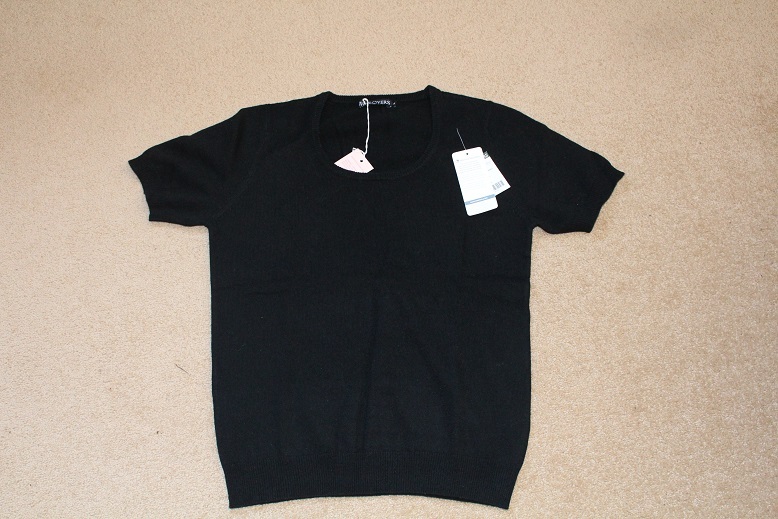 For years I have dreamed of having a short-sleeved black cashmere top. I finally have one, albeit, merino/cashmere blend. 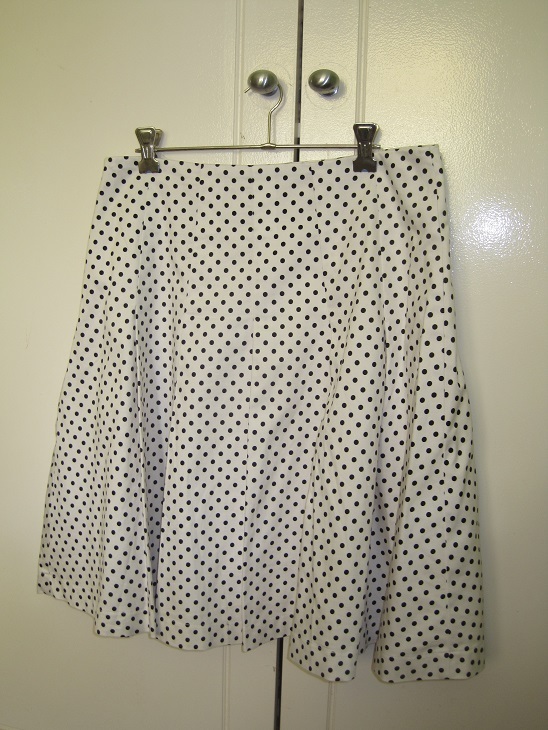 It will be able to be worn in so many ways but I am definitely looking forward to pairing it with this skirt. 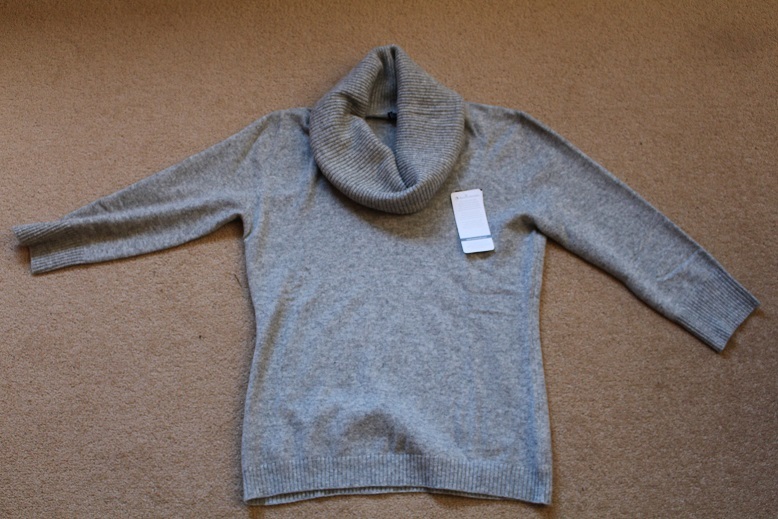 My final purchase was this 3/4 sleeve cowl neck pullover. I love 3/4 sleeves and am looking forward to wearing it with a selection of jeans, trousers and jackets. 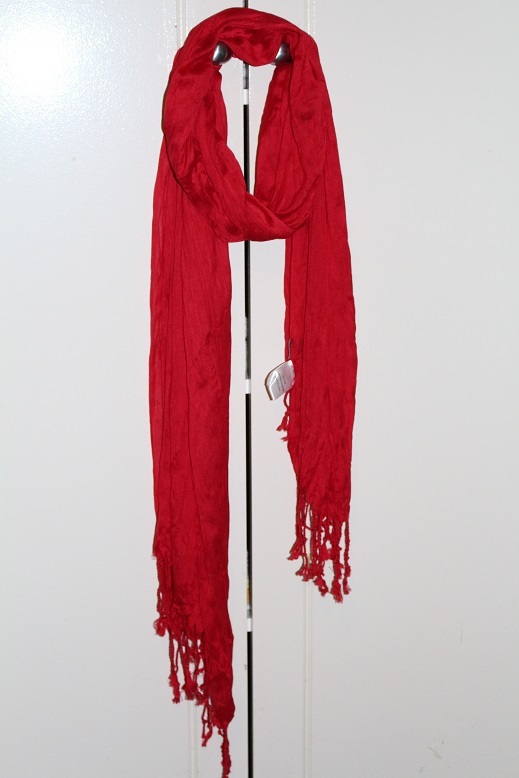 My red scarf will go well with it. I have no affiliation with the site but if you are interested in buying from them (and have not done so before) you can use the code and instructions in this link to secure a 10% discount off your first order.